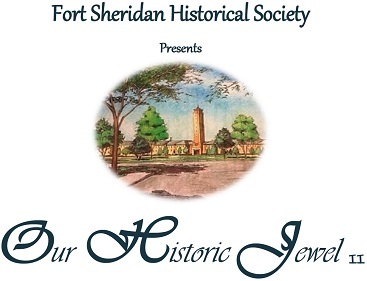 The Fort Sheridan Historical Society will be hosting a tour of 8 historic homes at Fort Sheridan. There is no better way to immerse yourself into the history of Ft. Sheridan than to walk through the beautiful historic homes. Please call Donna Fitzgerald to sign up 847-433-4333, send an email to [email protected] or check their website.